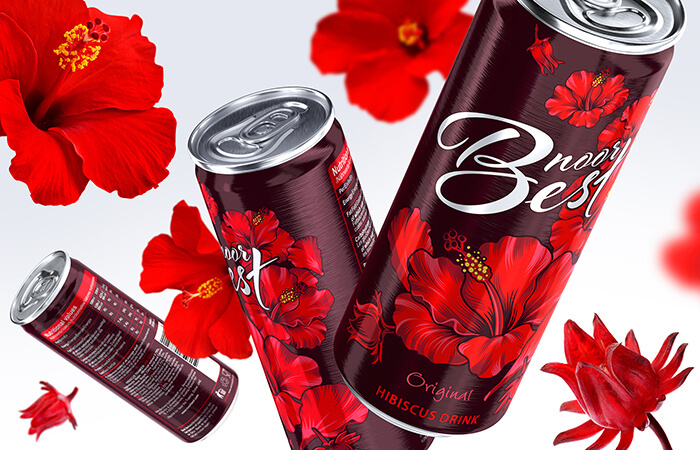 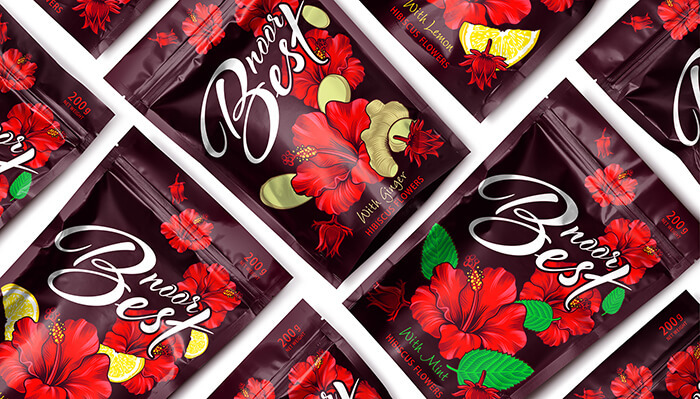 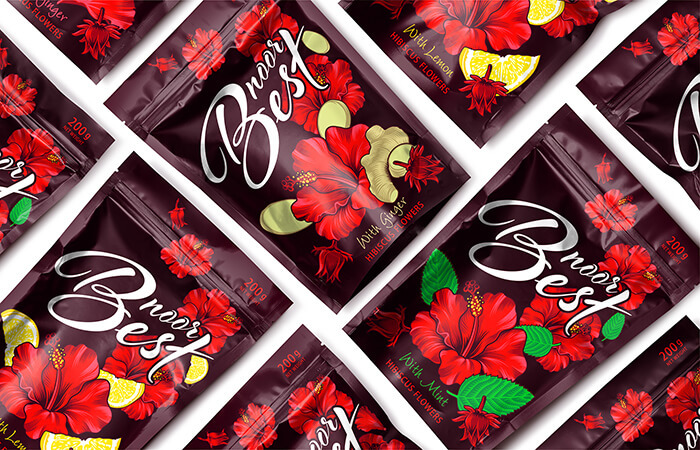 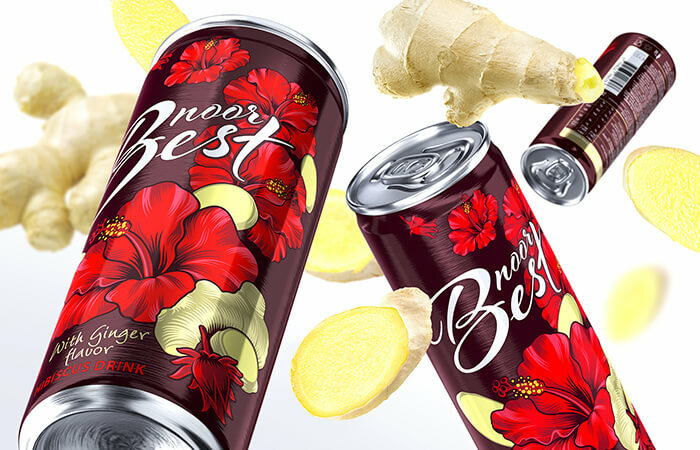 Enjoy the great sour taste of the African drink hibiscus. 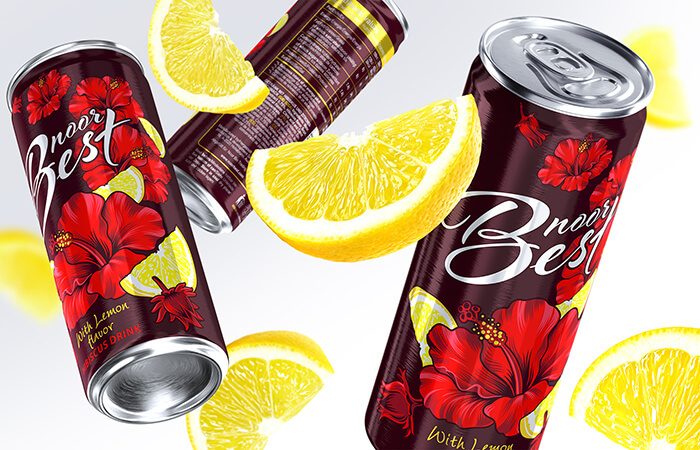 Low-calorie and caffeine-free, so it can be consumed at any time. 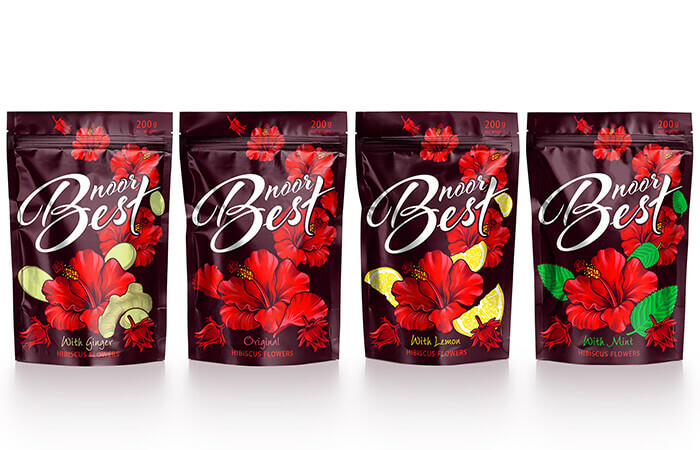 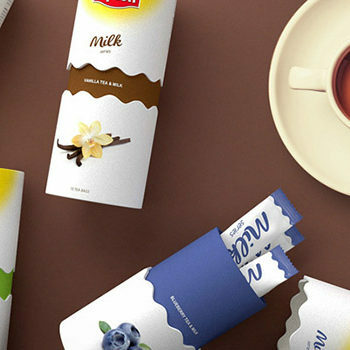 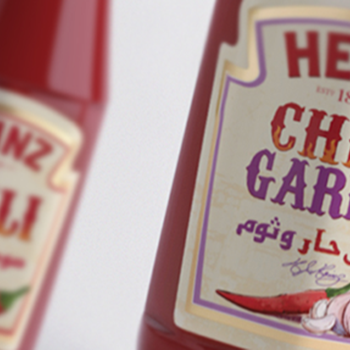 Only natural ingredients of the highest quality are used in the production. 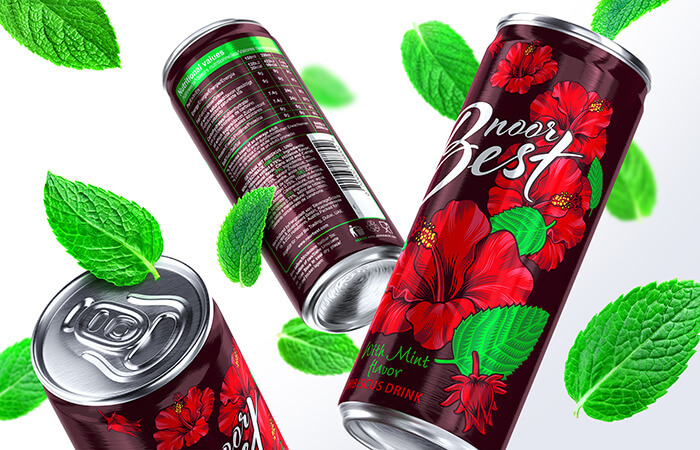 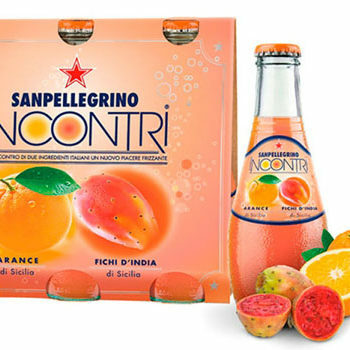 It offers four flavors: “Mint”, “Lemon”, “Ginger”, “Original” in aluminum cans 330 ml.